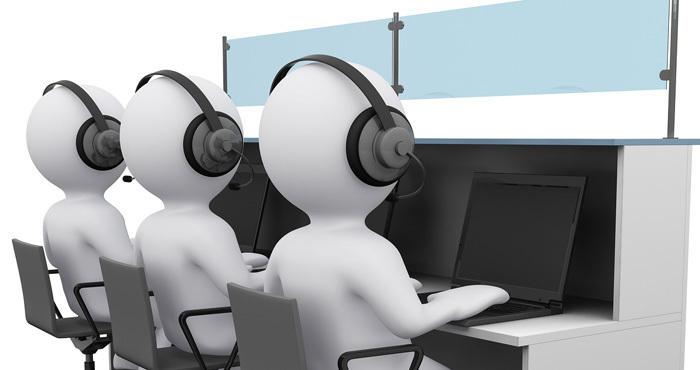 Certain situations require the help of a human customer service agent. But these days, companies often don't make it easy to find the customer service number much less reach a live person. Even when you get through to the correct line you can end up waiting on hold forever. That's where GetHuman and ContactHelp come to the rescue. Both sites provide contact phone numbers, call center hours, instructions on how to reach a live human and a listing of alternate means of getting in touch with companies. Because if there is a long wait time, you may be able to resolve your issue more quickly by messaging with a customer service agent using Facebook or Twitter. Where GetHuman shines is with its free "Skip Waiting on Hold" service. 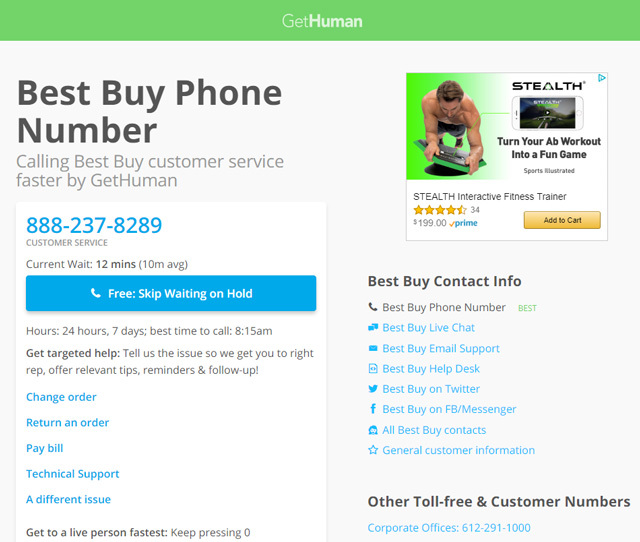 Enter your phone number and GetHuman will call back with a live customer service agent on the line. If the call center is closed, you can receive a reminder when it opens. In addition, you can view the best time to call and the current and average wait times. Not sure of what to say to get your problem resolved quickly? Submit your problem to get relevant tips on handling the issue and follow the progress of others who have submitted their problems. Want to know your chances of a satisfactory resolution? 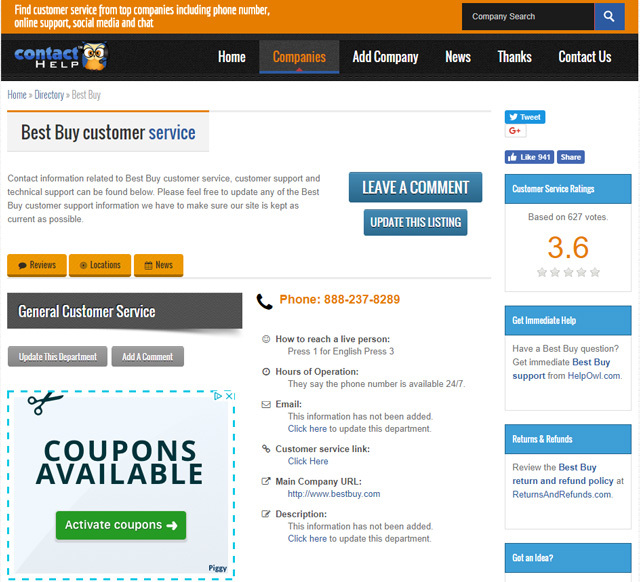 You'll also find customer ratings of the quality of communication and the quality of the help. ContactHelp has all of the basic data you'd need to contact companies plus direct links to company information on other sites run by ContactHelp.com. Get to a page of frequently asked questions on HelpOwl.com, look up return information on ReturnsandRefunds.com and find out how to submit an idea to the company on IdeaIncite.com. The information for both sites is crowd-sourced. So, sometimes the sites have different instructions on how to reach a live customer service rep or they recommend different phone numbers. It's a good idea to check out both sites if you're having trouble getting through.